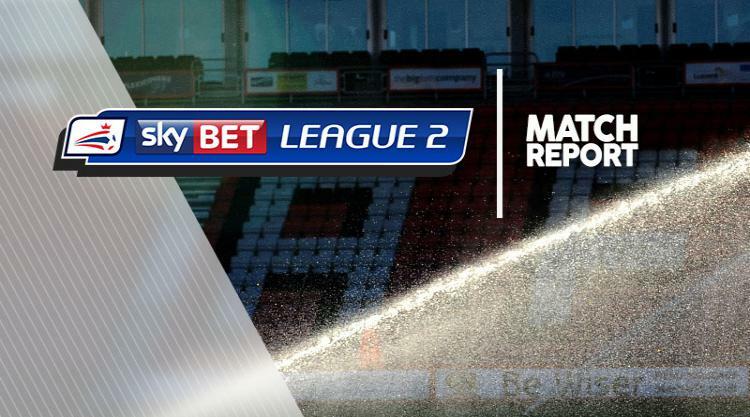 Coventry kept up the pressure on the Sky Bet League Two top three after a 1-0 win over Crewe. Duckens Nazon smashed home the only goal of the game in the ninth minute after great work from Jodi Jones. The margin of the win should have been bigger with Dave Richards pulling off three great second-half saves. Jones hit the crossbar with a 20-yard effort before Maxime Biamou fired a dipping volley just over after 19 minutes. Crewe defender Perry Ng flashed a superb ball across the six-yard box with neither Chris Dagnall or Jordan Bowery able to get a finishing touch on the half hour. Nazon had an acrobatic effort tipped away by Richards eight minutes after the restart. Dagnall saw a low cross well saved following a flowing move after 65 minutes as Crewe searched for an equaliser. Richards got the better of Nazon in a one-on-one before turning away a long range Jones effort with nine minutes to go.